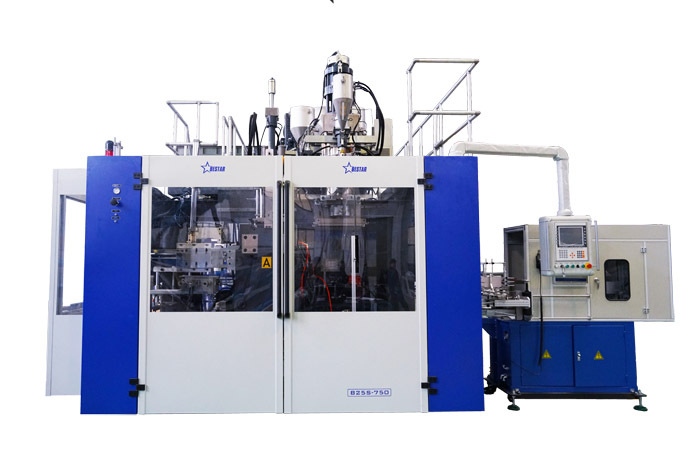 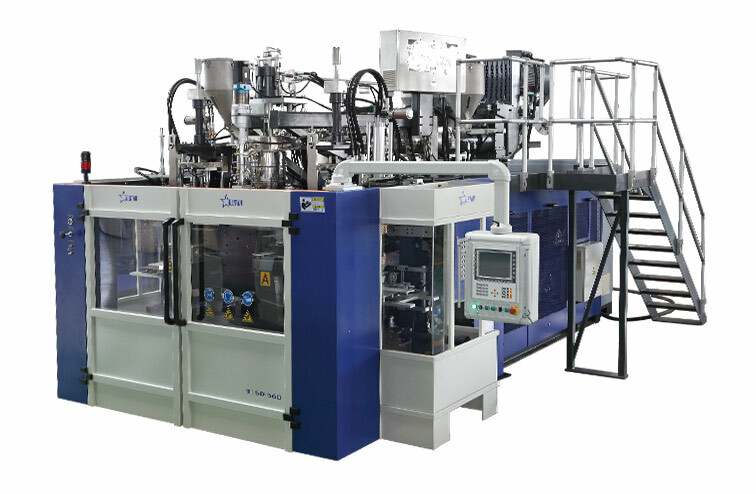 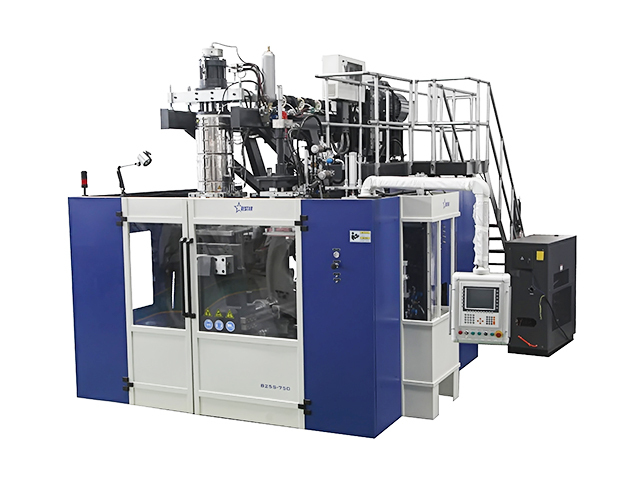 The Bestar chemical stacking drum blow molding machine module is the core components of plastic molting part which adopts the German technology. 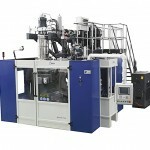 Bestar Blow Molding Technology Co., Ltd., is professional Hi-Tech machinery producer of blow molding machine. 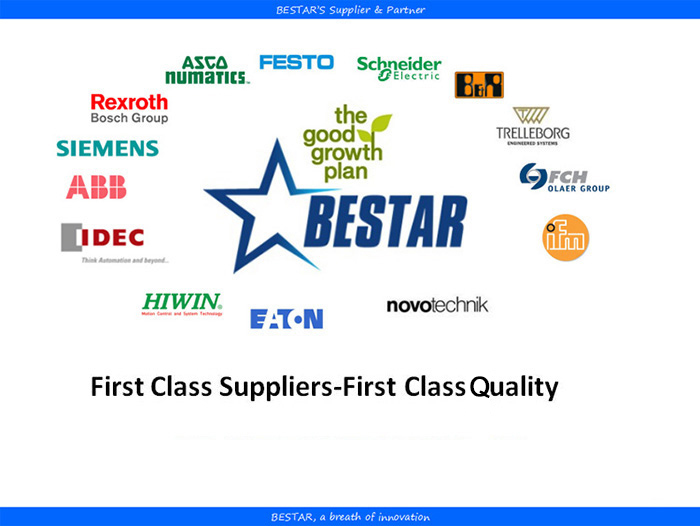 Bestar equips with excellent processing machines and strict quality control system, also provides blow molding project-solution with customers via advanced techniques, well-performed machines and good after-sales services.Bestar blow molding machine is specialized in producing chemical drum, stacking barrel, chemical barrel, chemical bucket, plastic drum and jerry can packaging and molding volume up to 30 liter.